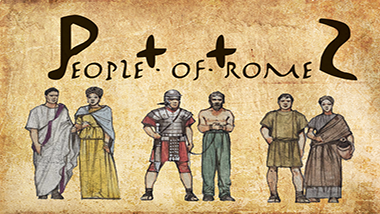 ►Mod Description:This mod breathes new life into Rome 2 adding a population and manpower mechanic that impacts both recruitment and economy to create a more challenging and in depth experience. Play the game Rome 2 should have been. Last edited by Gigantus; February 27, 2016 at 06:52 PM.